Home beer brewing enthusiast! 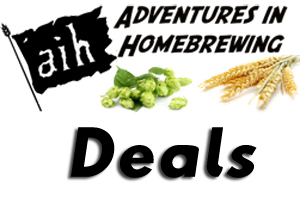 Please feel free to learn more about me or home beer brewing at HomeBrewingDeal.com! I have been homebrewing for a little over 5 years now and have progressed from extract to all grain beer brewing. 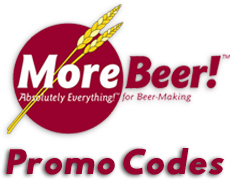 I also blog and track deals on home beer brewing equipment and ingredient at my blog. Things that i like: homebrew, beer, craft brewing, home beer making, homebrewer, homebrewing, craftbeer, sours, wild ales, all grain brewing, home brew, wine making, craft beer, blog, art, beer recipes, fermenters and well just about anything beer or brewing related. Recently I have also started home winemaking so if you are interested in making wine at home or discussing it, please feel free to write me.